Mr. Silverstein is a registered Professional Engineer (P.E.) and New Jersey Licensed Site Remediation Professional (LSRP) with over thirty years of experience in solid and hazardous waste and remediation project management; remediation systems design, permitting, and construction management; underground storage tank (UST) management; cost estimation/allocation; compliance management; environmental reserves auditing; and litigation support/expert witness services. He holds a B.S. in Chemical Engineering from Rensselaer Polytechnic Institute and is currently a Principal Engineer for Roux (1998-present). Mr. Silverstein’s project responsibilities have included design, permitting, construction, and/or closure of widely varied projects including Comprehensive Environmental Response, Compensation, and Liability Act (CERCLA) groundwater remediation and landfill closure, storage tank installation and removal, soil treatment, in situ groundwater treatment, subsurface vapor collection, solid waste landfill design, and hazardous waste landfill closure. Related experience also includes Superfund cost allocation; design, management, and permitting of Resource Conservation and Recovery Act (RCRA) Treatment/Storage/Disposal facilities; air and water discharge permitting; facility decommissioning; environmental auditing and regulatory compliance management; and environmental reserves evaluation. 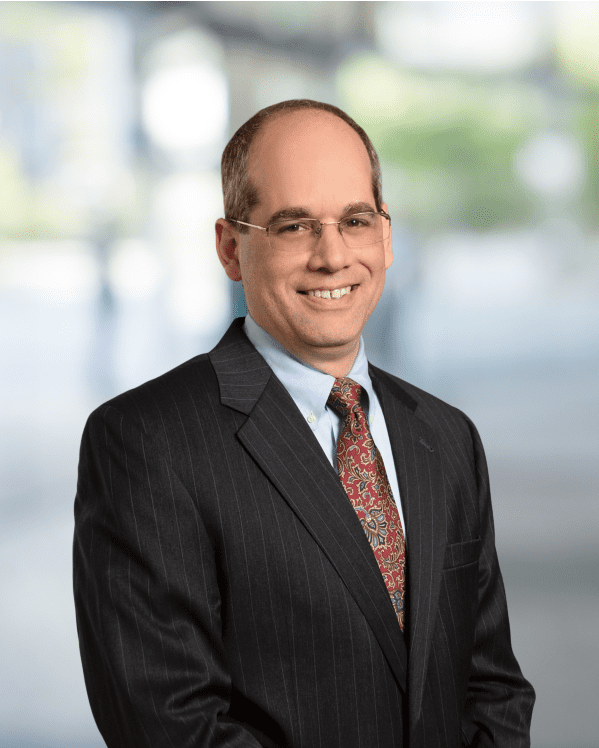 Mr. Silverstein has been retained as an expert witness in cases involving timing and source of contamination; appropriateness and cost of investigation; and remediation, cost allocation, and standard of care of USTs and other contractors/consultants. Remediated a New Jersey dry cleaner site prior to renovation as a convenience store and office space. Excavated soils beneath the processing area of the building, and utilized a variety of available compliance attainment strategies to eliminate the need for remediation of other on-site and off-site areas of concern. Installed passive ventilation during floor restoration, and successfully closed out the vapor intrusion immediate environmental concern (IEC) case. Also implemented bedrock groundwater investigation as well as evaluation of several upgradient off-site plumes to demonstrate that remaining groundwater impacts are not the responsibility of the site owner. Technical and regulatory expert for the remediation of a former petroleum terminal, including leadership of teams conducting petroleum and chromium investigations, implementation of petroleum recovery interim remedial measures (IRMs), and planning for transition to long-term remedial actions. Regulatory responsibilities include coordination with the third-party LSRP, ensuring that New Jersey Department of Environmental Protection (NJDEP) procedures are followed, and identifying/incorporating opportunities to apply professional judgement which are then approved by the LSRP and NJDEP case manager. Also provides regulatory/strategic planning, including interpretation of regulatory time frame and permit requirements and determining the required path/schedule to meet these goals. Evaluated tar generation and management processes from Manufactured Gas Plant (MGP) sites, including quantifying raw materials, gas generation, and wastes produced. Prepared estimates of gas and tar generation, tar use, and sales to support allocation between MGP parties and non-MGP parties with alleged involvement in a broader CERCLA site encompassing the MGP and adjacent properties. Consulted on MGP historical construction and operational issues. Conducted hundreds of residential underground storage tank investigations/remedial actions on behalf of insurance carrier clients. Projects include claim evaluation; coordination of emergency response; investigation of the extent of release to soil and groundwater; identification of the cause and timing of release to support insurance coverage and cost allocation decisions; and implementation of conventional and innovative remedial technologies. Sandra Dorrell and Sandra Dorrell, T/A Old Alloway Merchandise vs. Woodruff Energy, Inc., Gulf Oil Limited Partnership, Chevron Corporation, et al (2017) Superior Court of New Jersey Law Division: Salem County, Docket No. SLM-L-343-11, Expert Report, Trial Testimony. Order of St. Benedict of New Jersey v. Environmental Strategies and Applications, Inc., et al (2013) Superior Court of New Jersey Law Division: Morris County, Docket MOR-L-1315-07, Expert and Rebuttal Reports, Deposition. United Services Automobile Association a/s/o Kevin Kearns vs. Shotmeyer Bros. Fuel Co., LLC (2016) Superior Court of New Jersey Law Division; Passaic County, Docket No. PAS-L-800-13, Expert Report and Deposition. New Jersey Manufacturers Insurance Co. a/s/o Jack R. Shoff, Helen Shoff v. John and Mary Bera (2015) Superior Court of New Jersey Law Division: Ocean County, Docket No. OCN-L-001397-13, Expert Report and Deposition.